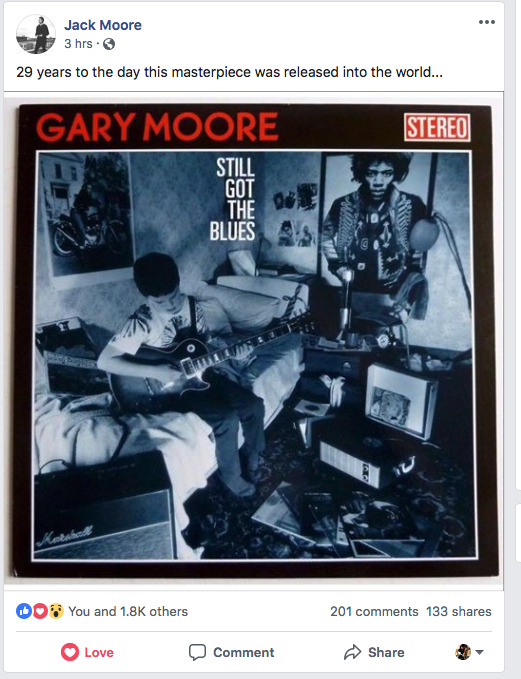 Sadly, Gary Moore passed in 2011. I never had the chance to see or meet one of my musical heroes. 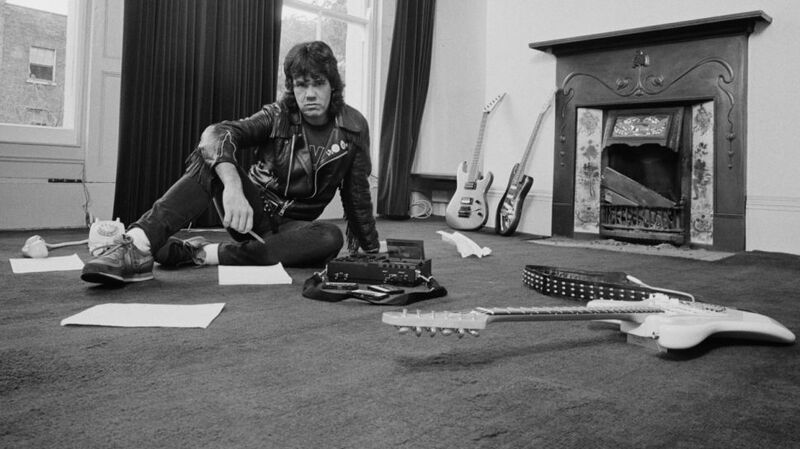 Today would have been his 67th Birthday. 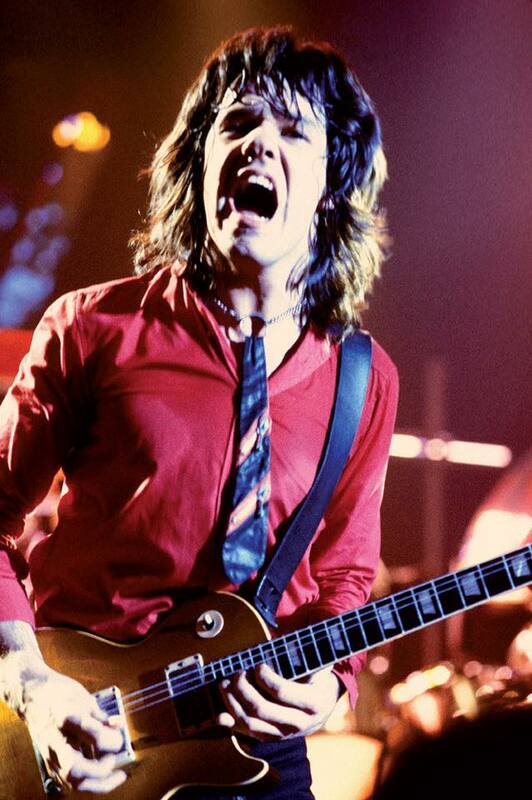 Irish born Gary Moore was just as much a genius guitarist as he was a songwriter. 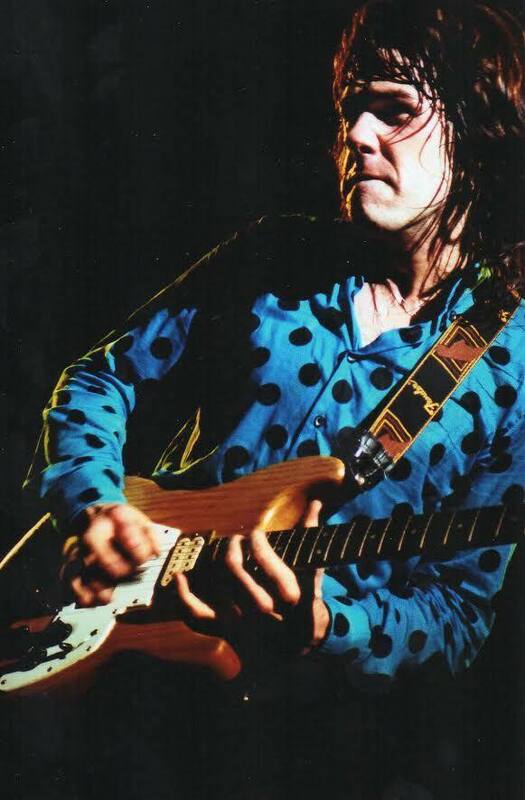 1989's Still Got the Blues is one of the best albums in Blues Rock history.